Irregular drivelines cause equipment misalignment, inefficient duty cycles and premature failures. To avoid such situations, you need to make sure your driveshaft is properly balanced. 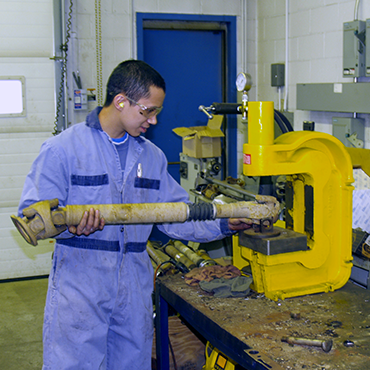 Pat’s Driveline balances driveshafts at actual operating speeds from 500 to 3600 RPM. Our DRS Dynamic Balancer precisely adjusts the entire range of driveshafts, from low-speed industrial shafts to high RPM truck and automotive shafts. 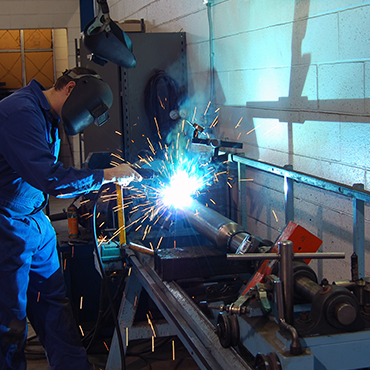 Our facilities can manufacture driveshafts for all types of vehicles or applications. From 4 X 4 off-roads to ski lifts and production mills, Pat’s Driveline can deliver the best solution for any unique application. 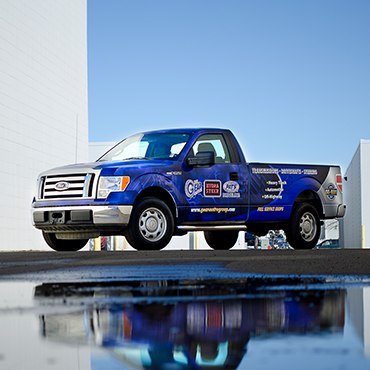 Our team of experts are ready to tackle any challenge you may have. Just talk to us and we’ll provide a solution. Changing your clutch is only half of the job. Proper clutch engagement requires the flywheel surface to be smooth and free of imperfections. At Pat’s Driveline, we will take care of any stress fractures or heat damage that might be preventing your equipment from running smoothly. Pat’s Driveline uses only diamond grit stones to restore any size flywheel to its original surfacing. 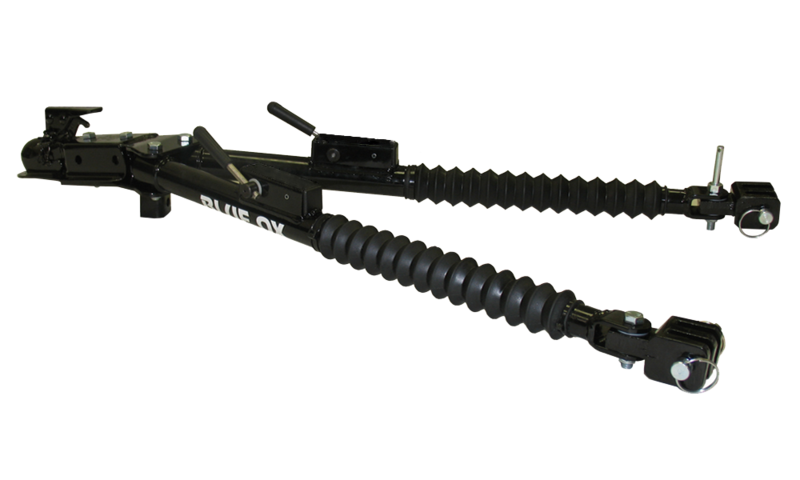 For all your towing jobs, Pat’s Driveline has the solution. Pat’s Driveline is the authorised warehouse distributor and installer for the Remco complete line of products and accessories, including Remco towing packages, the easiest and most convenient way to tow any vehicle. Just give us a call and we’ll be glad to assist you with any towing job you might need. Need something special for your application? If you can’t find what you’re looking for on our shelves, talk to us. 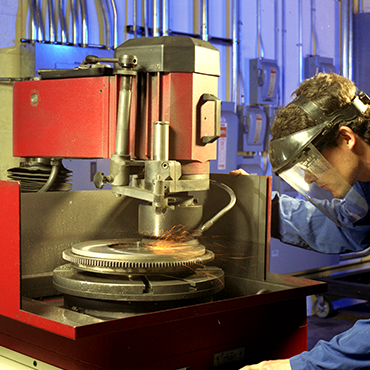 Our technicians can custom design any part or component to match your demands. 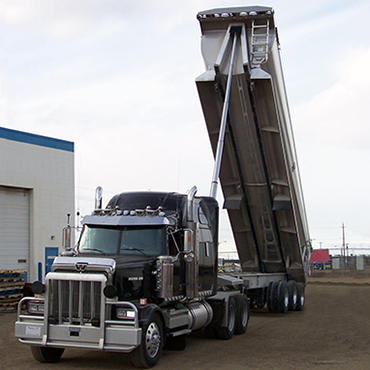 Pat’s Driveline has the designing, engineering and manufacturing capacity to tackle all challenges, big or small. 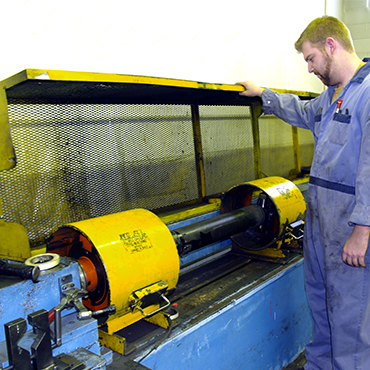 Our factory-trained technicians can perform any hydraulic or truck mounted equipment maintenance you may need. If you require installation, our full-service shop facilities are well equipped to perform the toughest jobs. Call or visit a Pat’s Driveline location and we will assist you in choosing the correct component or system requirement. We know that breakdowns and equipment failures can happen anytime and to anyone. That’s why Pat’s Driveline offers customers an After Hours Service, so you can have your vehicle taken care of even outside business hours. Our After Hours Service, available at all locations, ensures your downtime is minimal and your productivity is maximised.